A drawing of the SnugLit device. 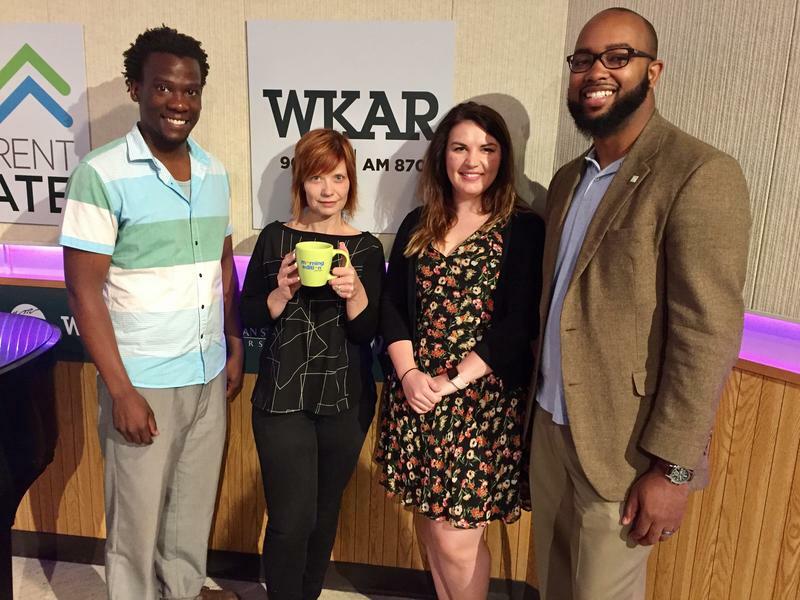 Brooke Allen speaks with local InnovateHER winner Alexa Jones, and LEAP New Economy Division Director Tony Willis. The InnovateHER Challenge is an opportunity for entrepreneurs to present products geared toward helping women and their families. The competition is held locally across the U.S., allowing hundreds of companies to participate. This year's local winner is Alexa Jones, the co-founder and CEO of TheraB Medical. 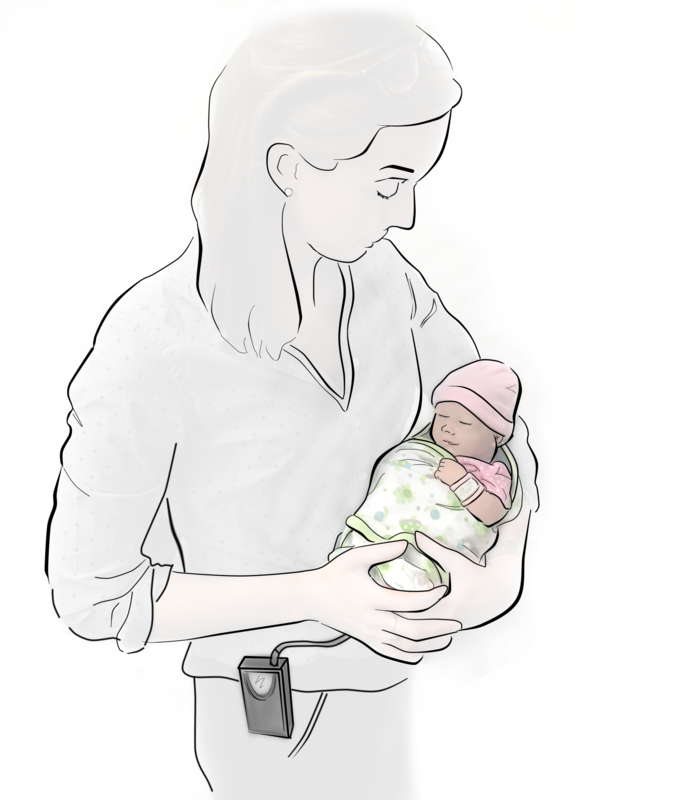 Jones' company specializes in SnugLit, a portable device to treat infant jaundice.